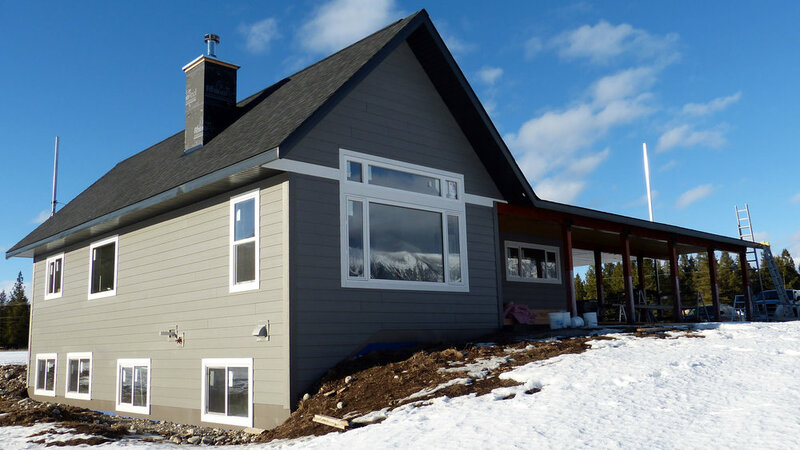 Welcome to Brown Dog Contracting Ltd.
We are an exterior finishing and home improvement company that works with homeowners and developers in Cranbrook, Kimberly, BC, and area. Renovating? Let's hear your ideas! Building new? 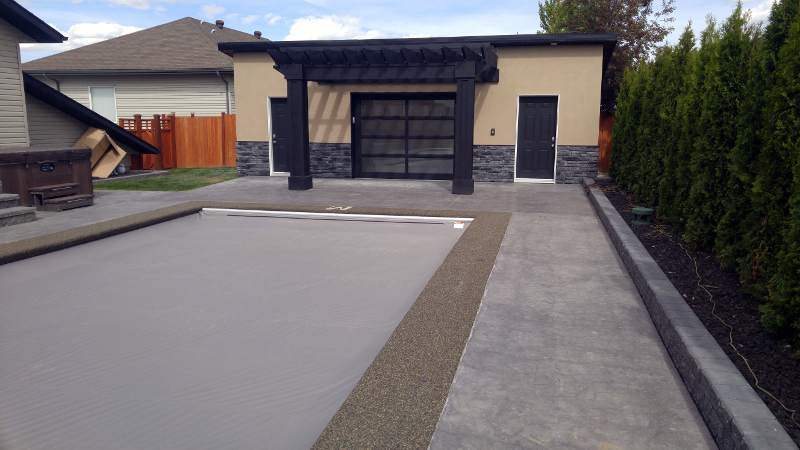 Ask your developer to contact Brown Dog Contracting for the finishing work. Why? 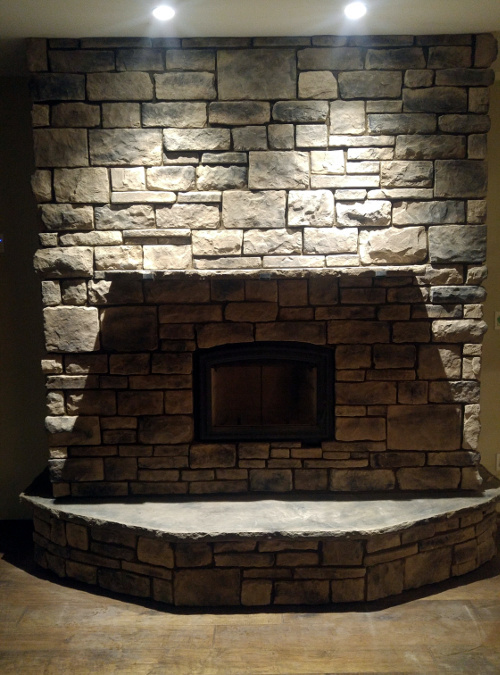 Because our commitment is always to you, the homeowner. Doing a good job and paying close attention to the details matter to us. So does customer service, because let's face it, working with contractors isn't always easy. With that in mind, we promise to be honest. Working hard, being respectful of you and your property and honoring the price agreed upon are part of our commitment. Meet Monte Smith, owner and operator, and see how Brown Dog Contracting Ltd. came to be. 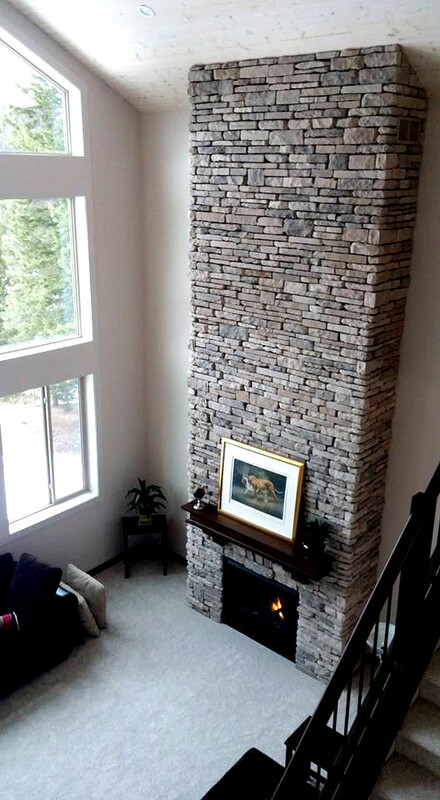 Learn more about our services and view some of the siding, stucco, cultured stone and custom projects we've completed in the Cranbrook, Kimberley and Fernie areas. ©2019 Brown Dog Contracting Ltd.